THE WORLD OF HENNESSY FITTED FURNITURE LTD.
Our endeavor is to bring you a world of furniture fittings, sliding wardrobes and wardrobes. Fittings to kitchens, sliding wardrobes and wardrobes are a few other factors that we specialize in. Hotpoint, Indesit, Teka, Electrolux or AEG, you name the brand, Hennessy Fitted Furniture Ltd. supplies and installs it for you. 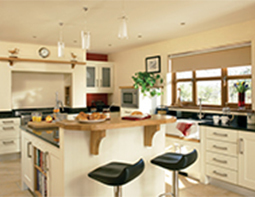 Hennessey Kitchen Designs are manufacturers of the most professional kitchen designs and fitted traditional kitchens. 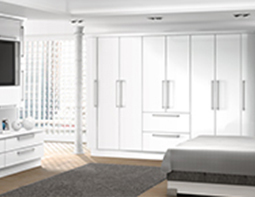 Wardrobes at Hennessey are custom made to improve the interiors to your homes. Enhancing your living environment ..